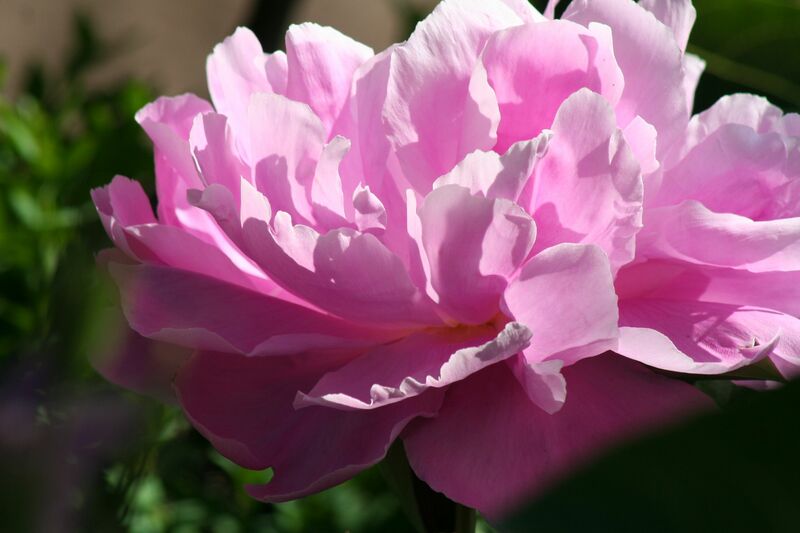 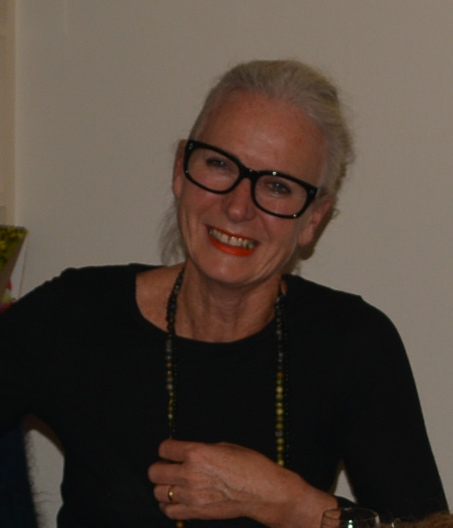 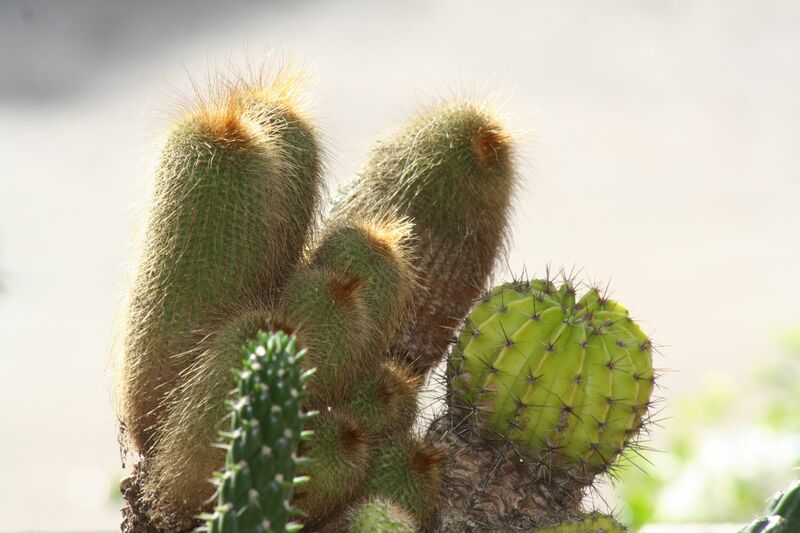 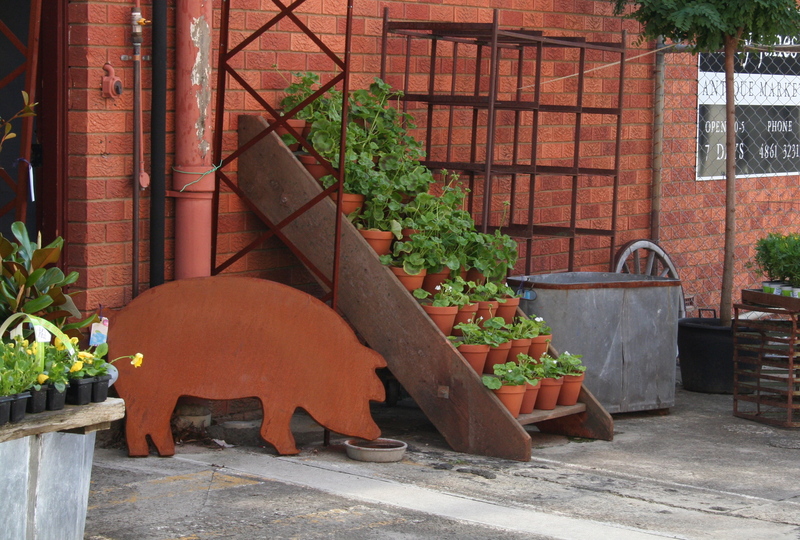 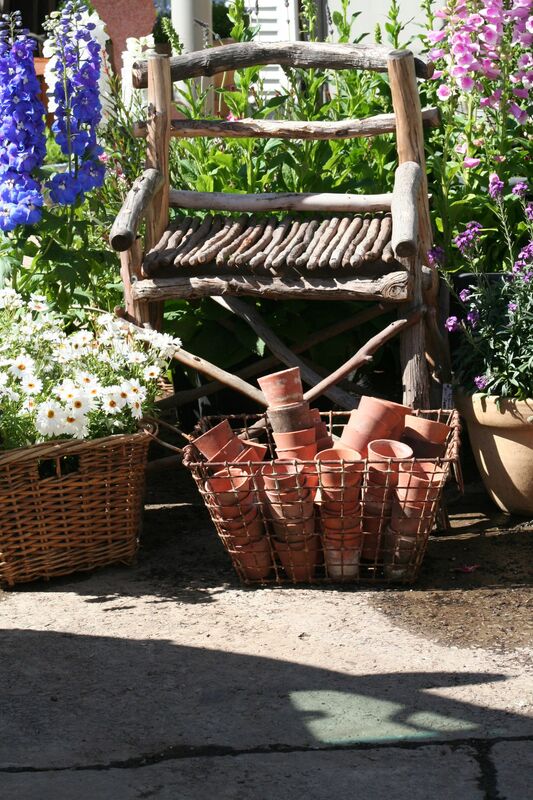 The Potting Shed | Heirloom perennials, advanced buxus, edibles, gifts and gardenalia. 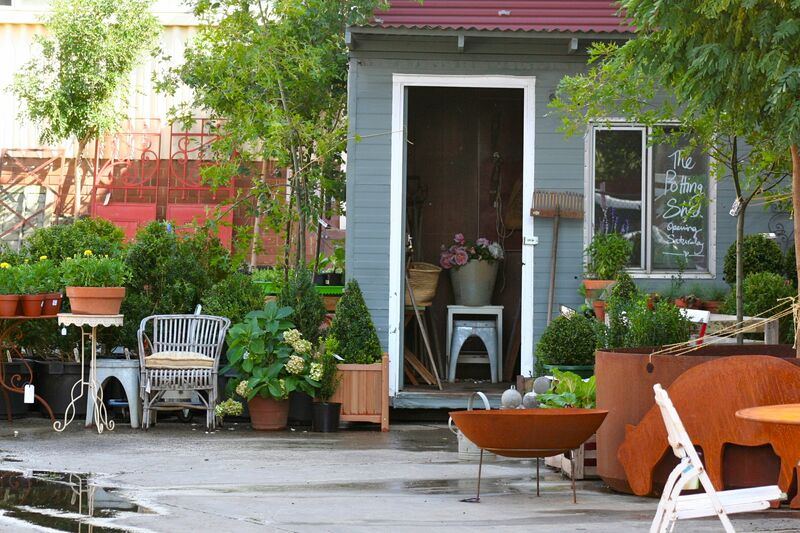 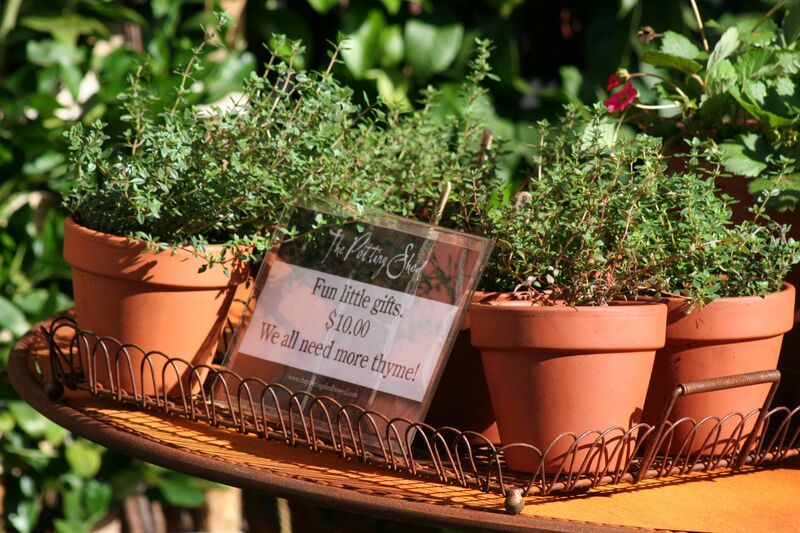 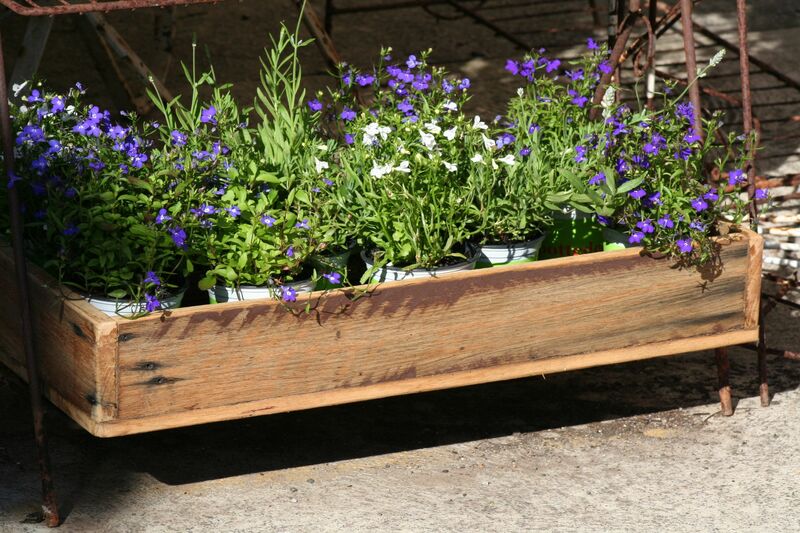 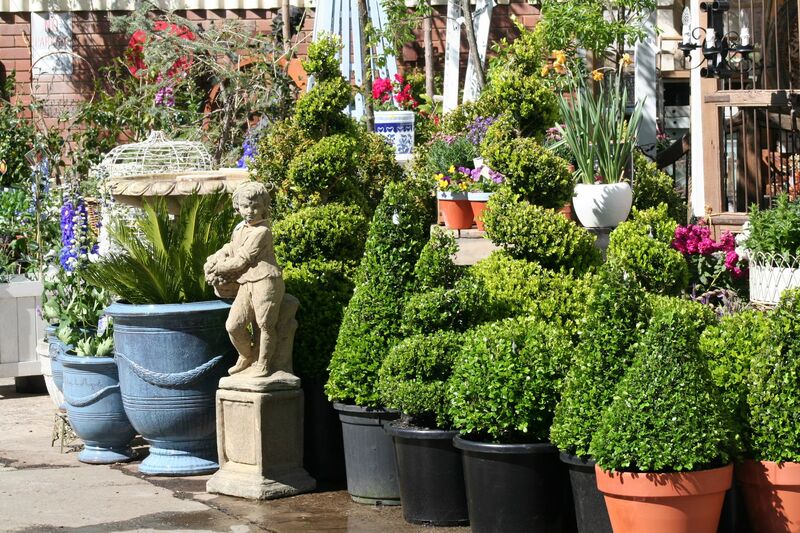 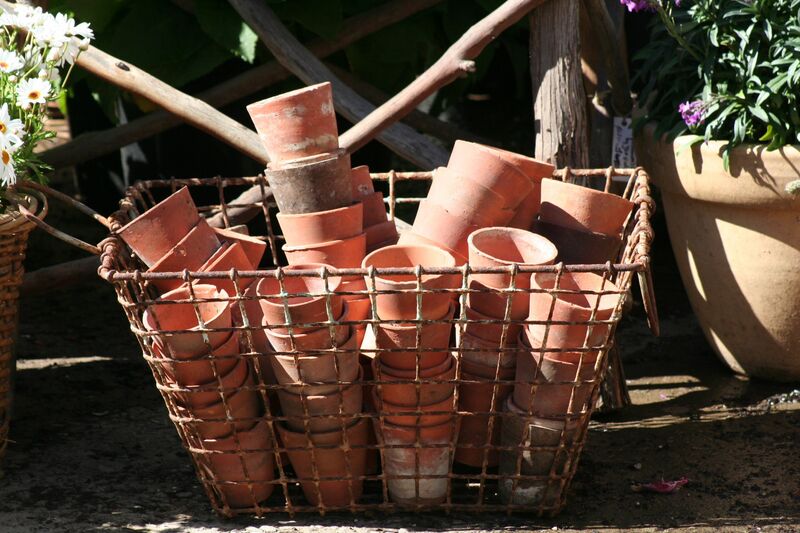 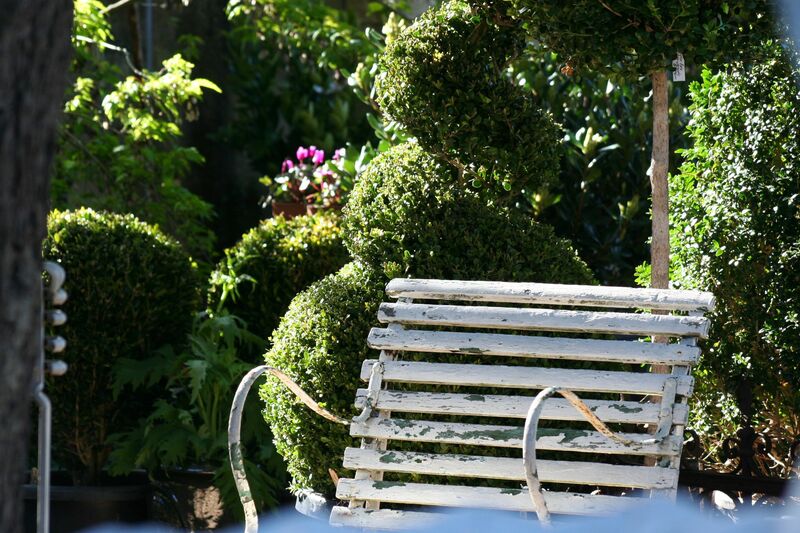 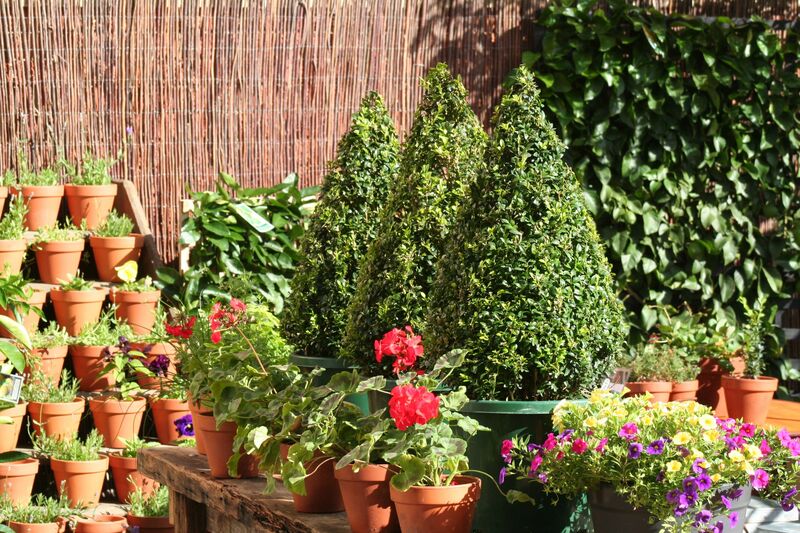 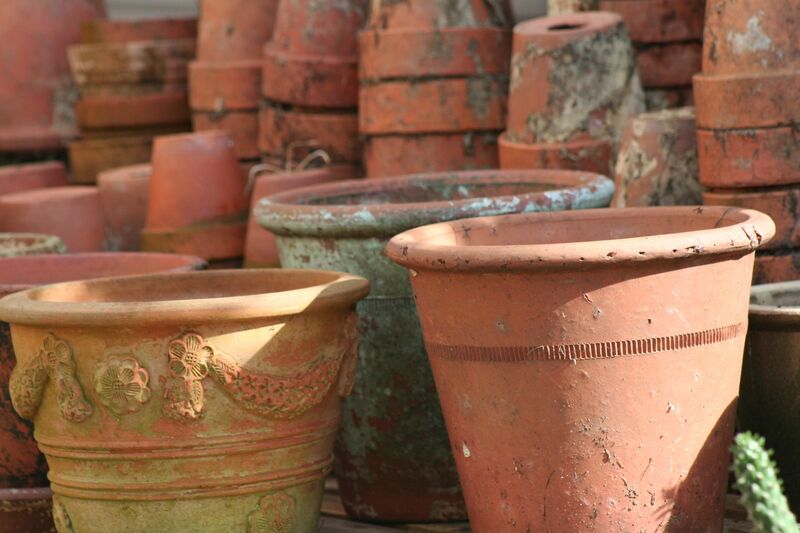 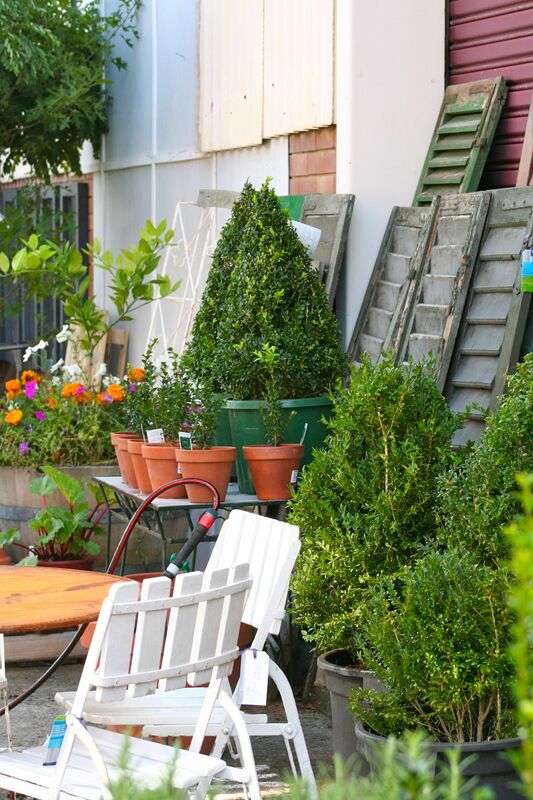 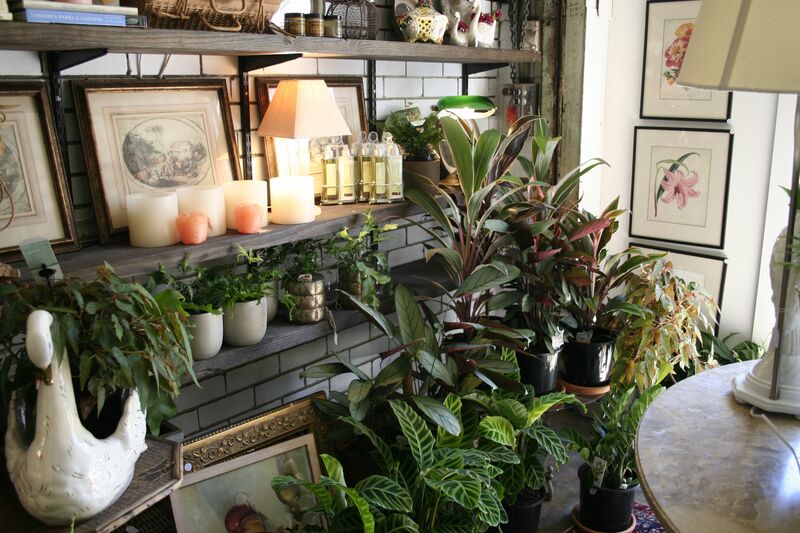 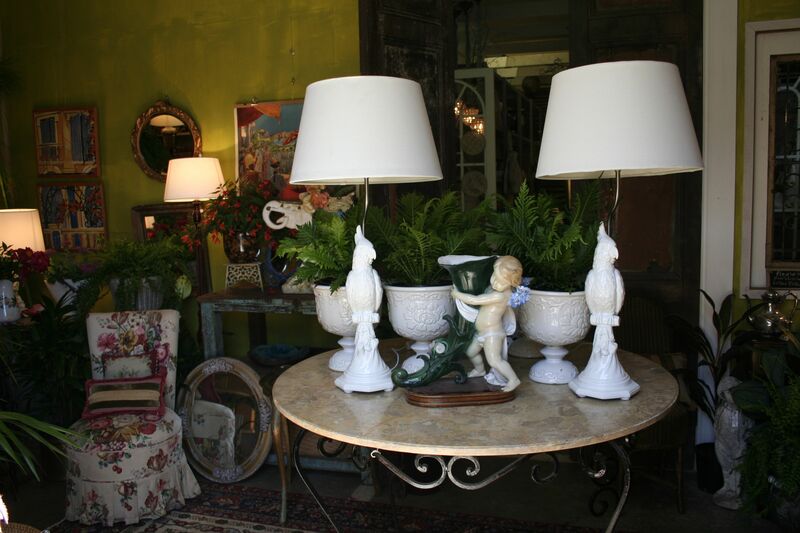 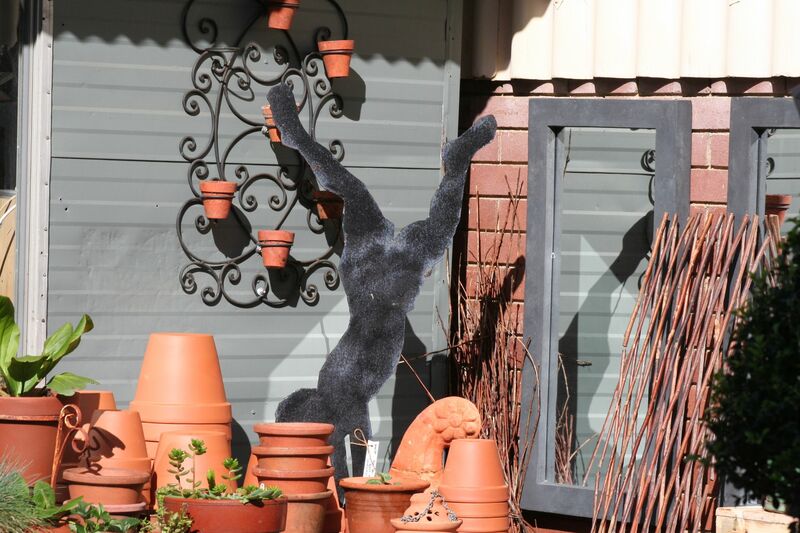 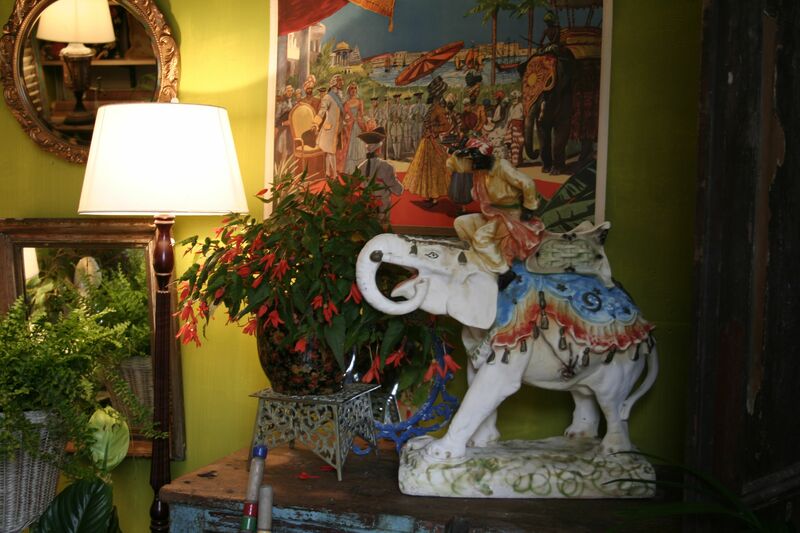 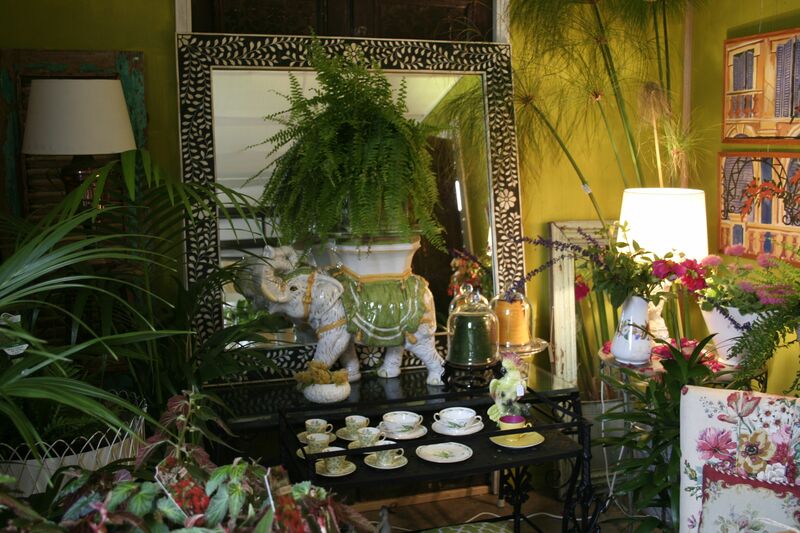 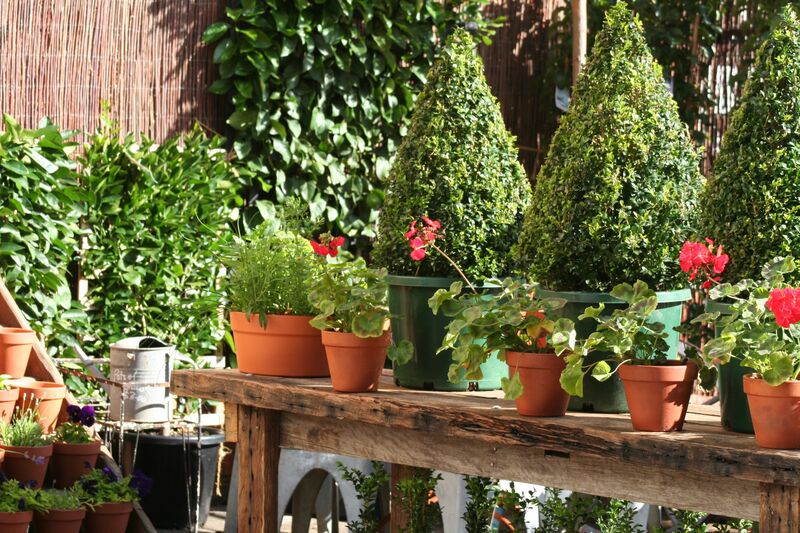 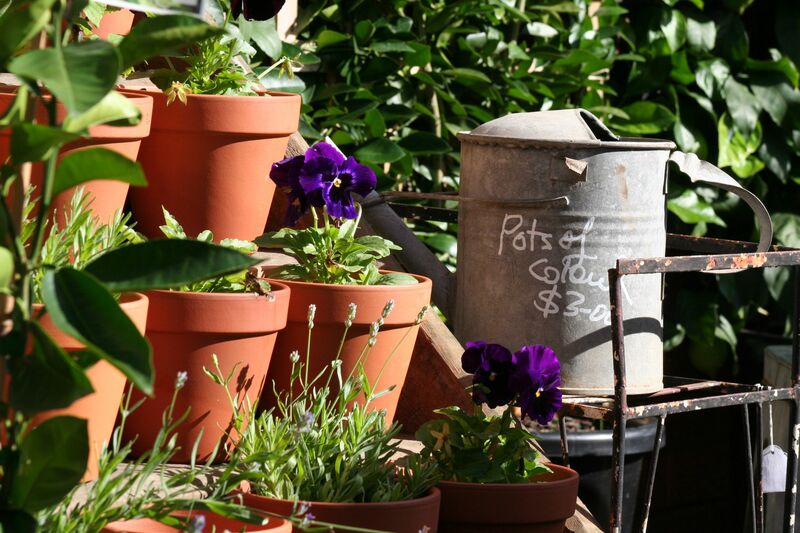 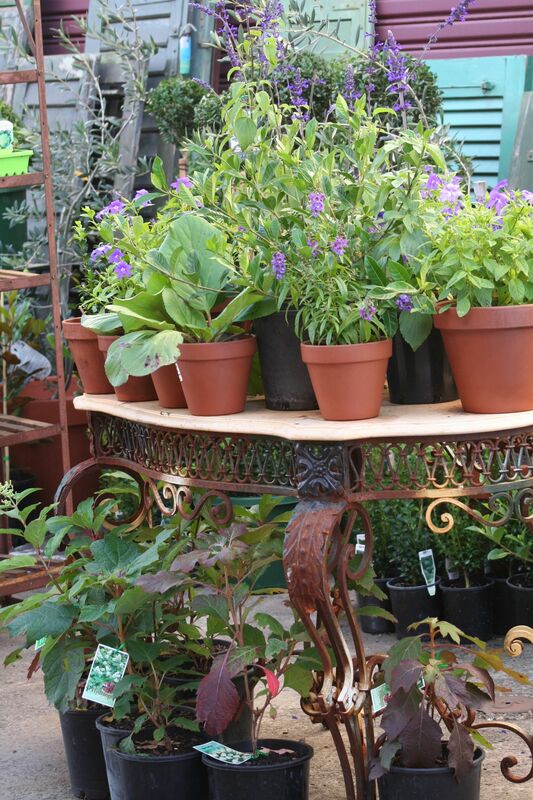 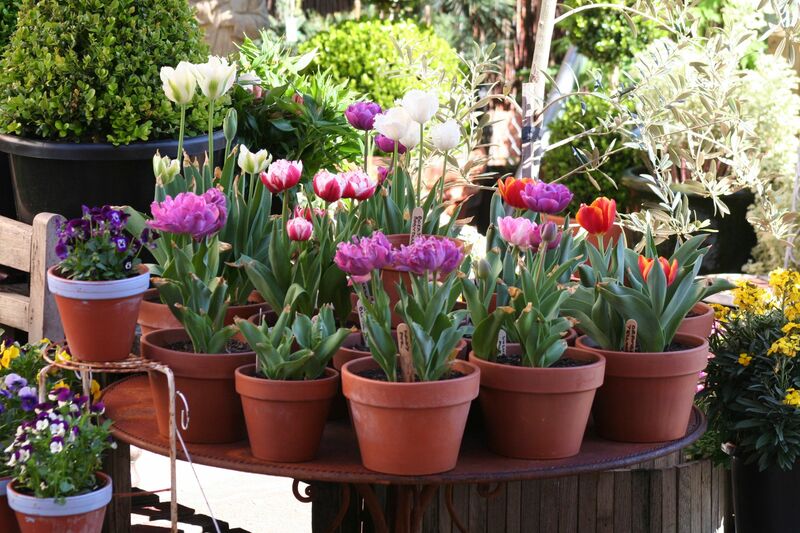 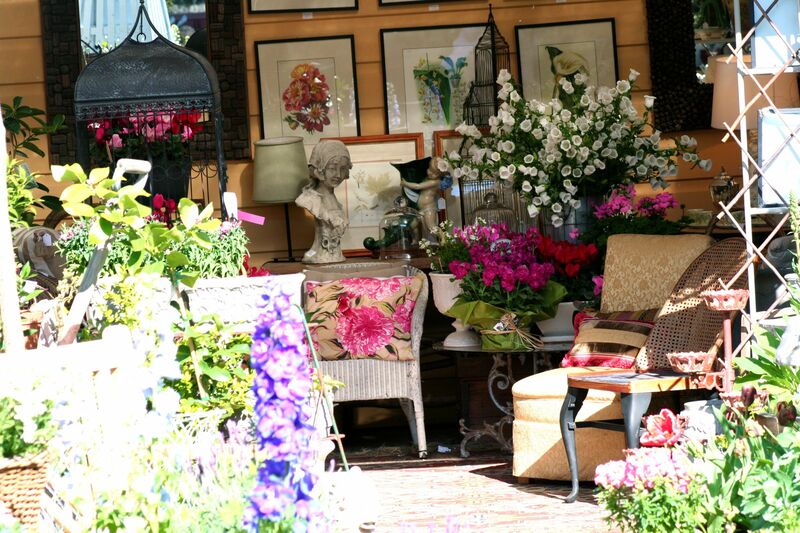 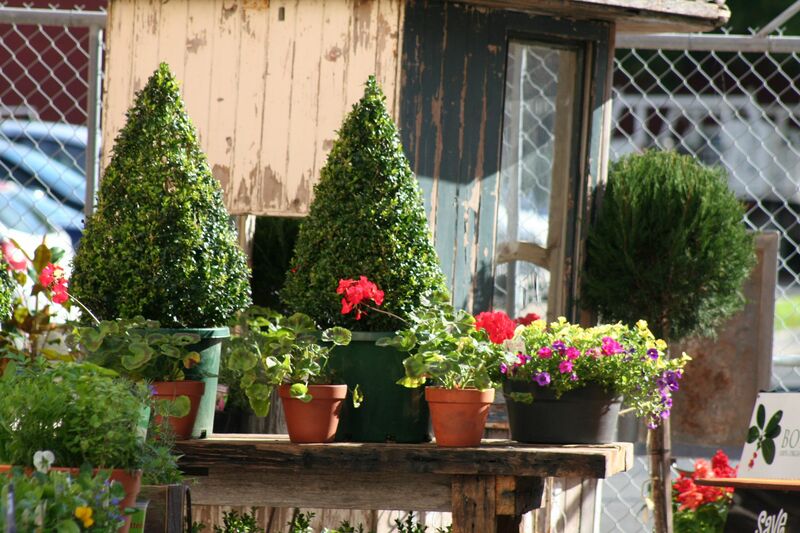 The Potting Shed Bowral specialises in vintage gardenalia, garden furniture and firepits, topiary, perennials and edibles …and in our conservatory, “The Orangery” , you’ll find orchids, indoor plants candles and gifts. 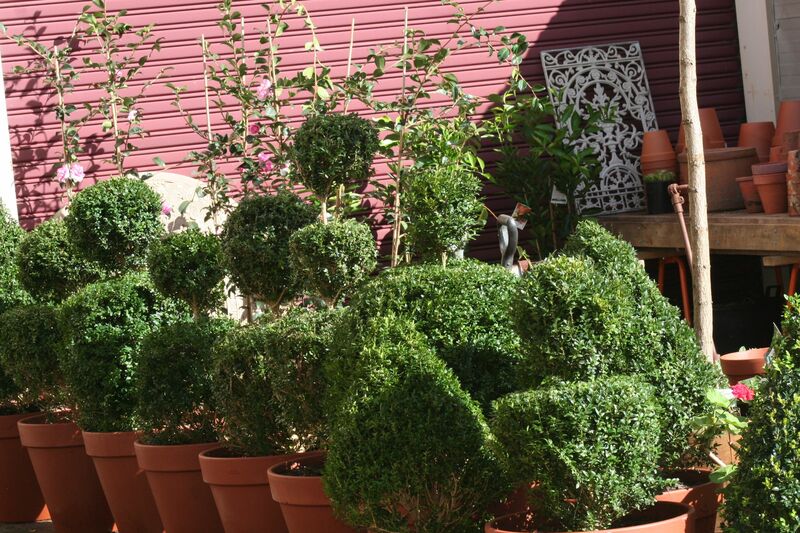 Located in Green Lane, adjacent to the famous Dirty Janes Antique Emporium at 15-17 Banyette Street, Bowral, we are open 7 days, 10 to 5 pm.